Gaming License: SpinIt is licensed and operated out of Malta where it is regulated by the Malta Gaming Authority (MGA). The site is also accredited by the UK Gaming Commission ensuring that you are playing at a fair and safe well regulated operation. eCogra Certified: SpinIt is independently audited by eCogra which tests the fairness of its games and RNGs. The Welcome Bonus for new players at SpinIt is a four stage deposit match bonuses worth up to $1000 + 200 free spins. Bonus In Practice: To claim the maximum first deposit of $200 players need to deposit $200 and wager $8000. At this stage players also receive 20 free spins on the Play N Go slot Lady of Fortune, receiving an additional 20 spins every day for the next nine days making it a total of 200 free spins (each day’s free spins need to be played within 24 hours of their being issued).For the 2nd deposit you would need to deposit $400 as this stage match is 50% and not 100%. Again, to receive the full bonus you’d need to wager $8000. These are the maximum deposits though, at each stage you can deposit less receiving a smaller bonus but with lesser wagering requirements in turn. 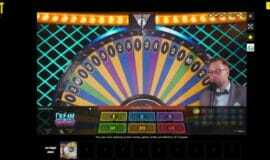 Bonus Sum Up: Taken alone the $1000 welcome match bonus is very much a standard sign-up offer. The good part of it being the 100% match on the first deposit, but players can find better play-through requirements and an overall better % match elsewhere. Adding a hefty 200 free spins to the standard match bonus though upgrades this into a very good new player bonus. 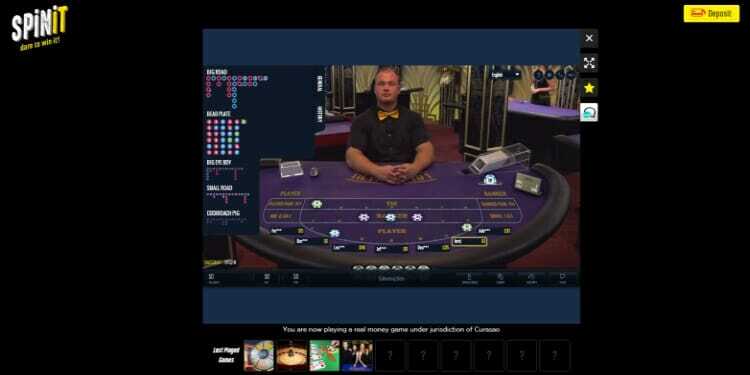 Live Casino: Spinit also has an extensive live casino powered by Evolution Gaming with games are streamed in real time from a purpose-built studio, dealt by real dealers. 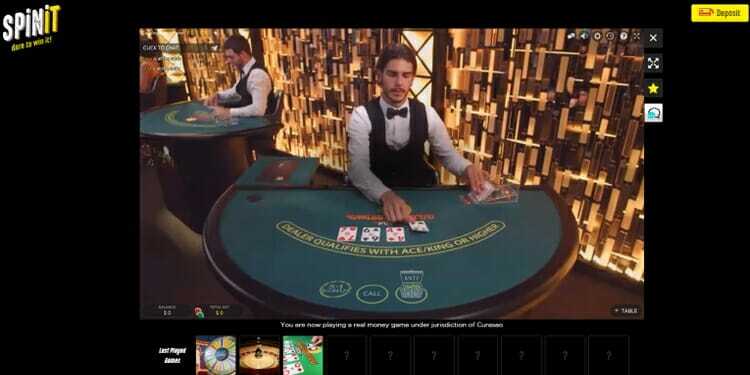 The games include European, French, Turkish, Double Ball and Dragonara Roulette, 10 different versions of blackjack, baccarat (including squeeze and controlled squeeze), Casino Hold’em, Ultimate Texas Hold’em and Caribbean Stud Poker. How to Play: Like all the new breed of casinos offering games from multiple software companies, Spinit is a HTML5 instant play casino meaning that you play games directly on the site after logging in. 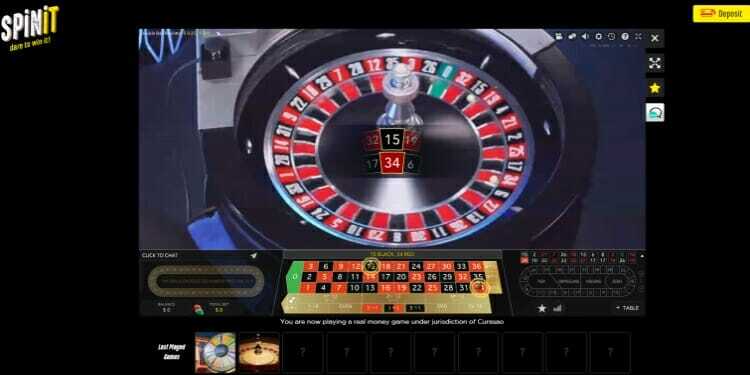 The mobile casino has a different range of games than can be found at the main site. Whereas at the desktop site Microgaming and Play N Go slots dominate, in the mobile casino there is also a great selection of leading NetEnt games, like Starburst, Fairy Tale Legends: Little Red Riding Hood, Warlords: Crystals of Power, Lights and Glow. This is in addition to big name progressive jackpot slots, including Mega Moolah. 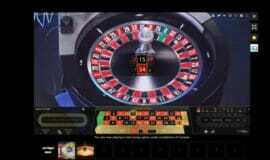 Overall, there are more than 200 games in the mobile casino, and the selection is growing rapidly. Games can be played directly in the browser of any smartphone or tablet, without the need to download and install an app, and all are available in mobile-optimised versions that adapt automatically to your device’s screen size, making for a high quality gaming experience. Players have the same banking options as at the desktop site, and new players who register for an account directly in the mobile casino also receive the same Welcome Bonus, including 200 free spins. Spinit also has an extensive live casino powered by Evolution Gaming and Lucky Streak. Games from both studios are streamed in real time. 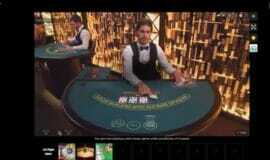 Lucky Streak delivers blackjack, baccarat, and roulette in HD quality 16:9 format that places the player front and center for live gaming action. 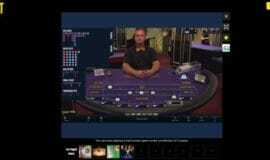 Evolution Gaming provides live streaming casino games including French and Turkish roulette, Live blackjack, baccarat, Caribbean Stud Poker, Ultimate Texas Hold ’em and Dream Catcher – a large vertically mounted money wheel with simple rules and big fun. Regular players at SpinIt can benefit from a number of ongoing and one-off promotions. 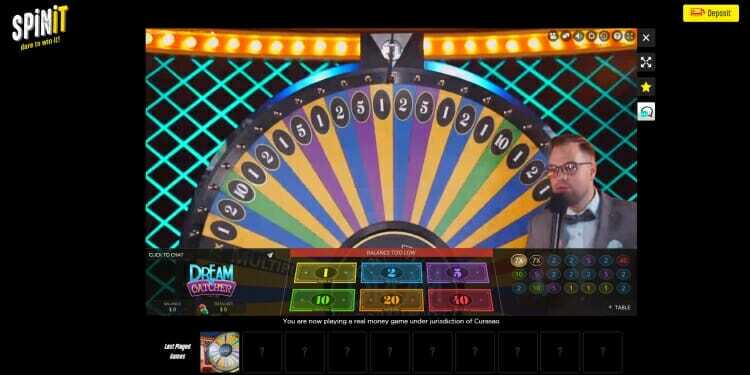 For instance, there is a regular nominated Game of the Week where every Wednesday, provided you have a made a deposit and played in the preceding week, you receive free spins on the highlighted game as well as a reload bonus. Players receive notification via email of that week’s game, and the free spins and bonus on offer. There is also a reload bonus available every Monday, where you receive a 25% match on all deposits, up to $100 (40x playthrough applies). SpinIt also has an invitation-only VIP program, where the rewards include premium customer support, exclusive promotions, birthday bonus, cash back offers, and entry into a monthly prize draw. Spinit is a site that gives players variety in their gaming experience making it a site we are happy to recommend.Having games by different providers is always a positive, but Spinit takes this one step further by differentiating between their mobile casino and desktop offerings. There is also good value for new players with the free spins on the welcome bonus, whilst the design is fresh and bright. As a new casino it will take time before the full range of payment options are available but the current selection is enough to enable most players to get money on and off the site. Overall Spinit.com is an excellent example of the new direction online casinos are taking.